It’s “Tee Time” once again! 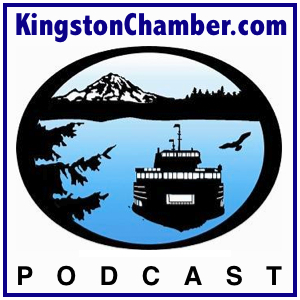 Join host Dr. Thomas Lamar of the Kingston North Kitsap Rotary Club as he sits down to talk “tee” with with fellow Kingston Rotarians, Breane Martinez and Karen Gibson — the cochairs for the 2012 Swing for Rotary Golf Classic. 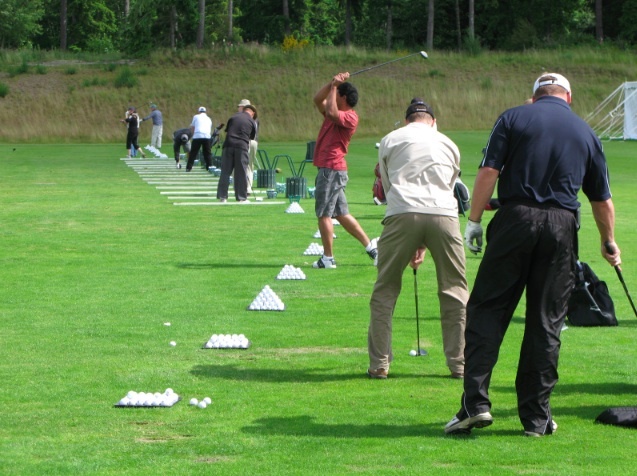 Now in its 6th year, this local Rotary golf event held at the beautiful White Horse Golf Club, has enabled the Kingston North Kitsap Rotary Club to do some pretty amazing things for our community. This entry was posted on Thursday, May 24th, 2012 at 11:42 pm and is filed under Rotary Club. You can follow any responses to this entry through the RSS 2.0 feed. You can leave a response, or trackback from your own site.